“The Babadook” director Jennifer Kent is aware of those gay icon status memes starring her character. 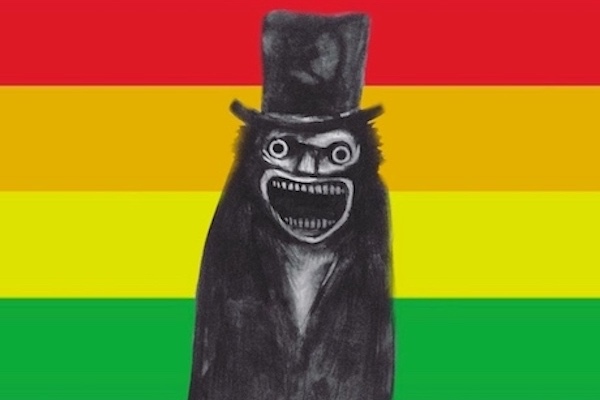 In 2017, the Babadook went viral as a gay icon a few months after the thriller film was accidentally placed in the LGBT category on Netflix. The mistake launched a series of memes that hailed the Babadook as an LGBT icon. 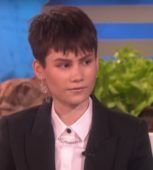 In an interview with Bloody Disgusting about her new film “The Nightingale,” Kent was asked about the Babadook’s meme craze.